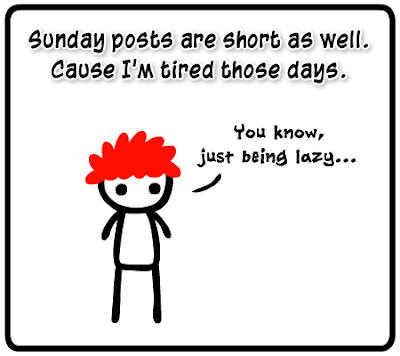 Everyone is allowed to be lazy on Sundays*. ._. I find it strange how all of your posts are ALWAYS posted at 11:30pm.. What kind of a conspiracy is this.? !